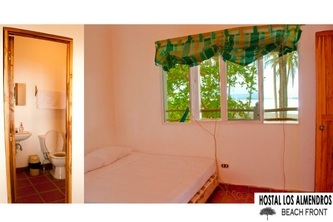 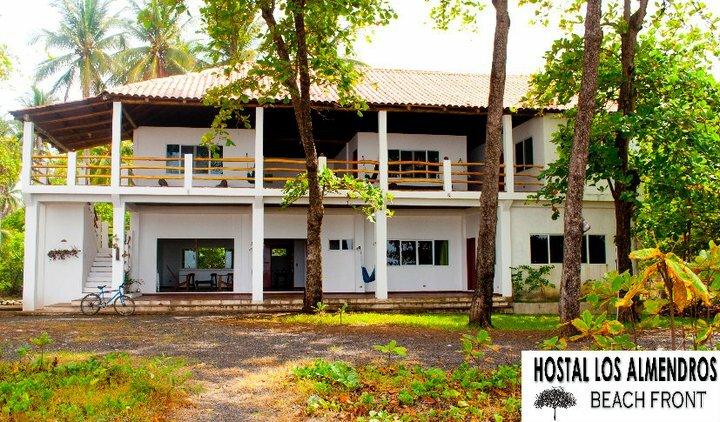 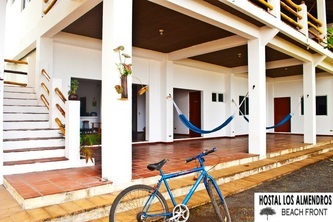 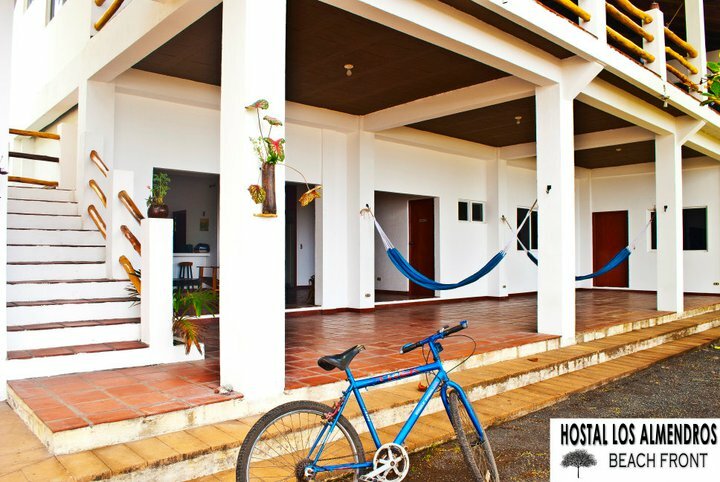 Right infront of the ocean and a few steps from Sunzal pointbreak is located this small hostal with low budget rates and confortable rooms with fan and private bathrooms, kitchen access. 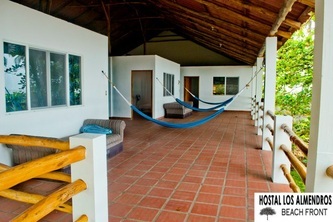 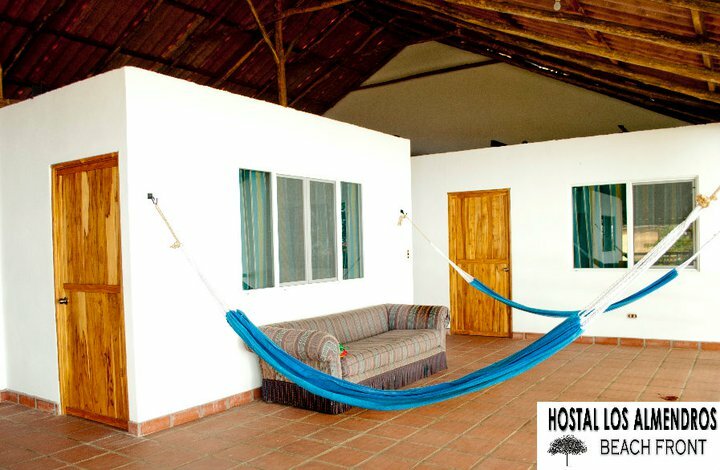 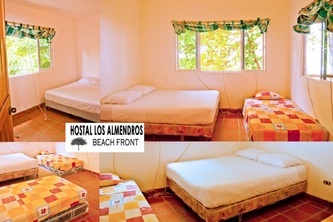 Rates: US$15 per person per night. 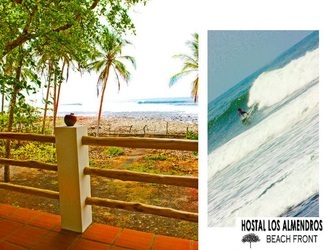 El Salvador beach hotel Surf Travel company in El Salvador, all the surf travel information to practice the sport, list of hotels and surf camps, resort with the best location right infront of the best surf spots in the country. El Salvador Surf Resorts El Salvador Resort in Mizata beach, the last spot in La Libertad area, find information about this resort. 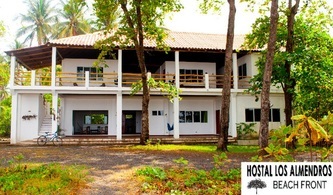 El Salvador Surf hotel El Salvador Surf Camps and hostels, low budget accommodation and surf guide available, surf lessons and surf board rental with El Salvador Surf Camps travel company.